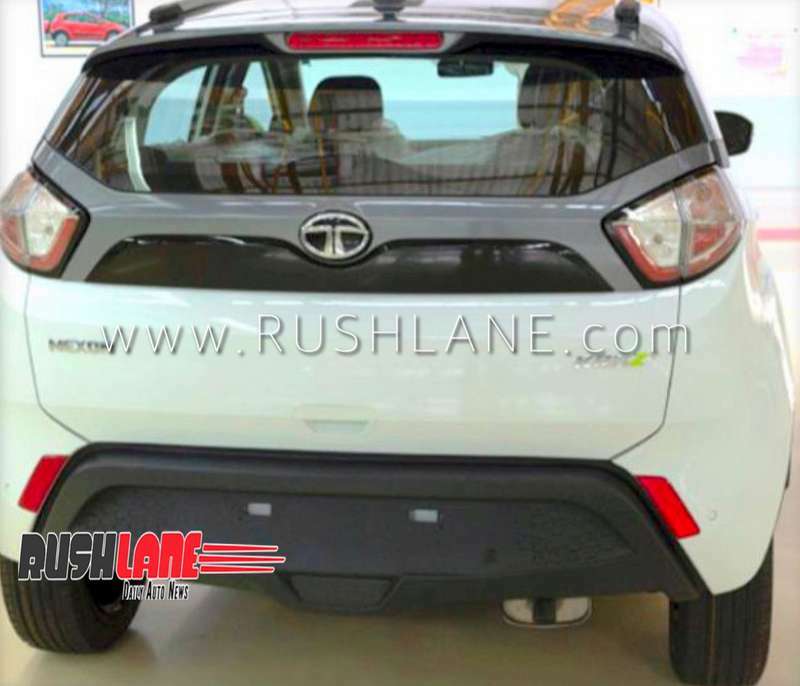 Listening to their customers feedback, Tata Motors has added a new colour option to their Nexon Kraz edition. Hat tip to the anonymous automotive enthusiast for sharing these exclusive details and photos. 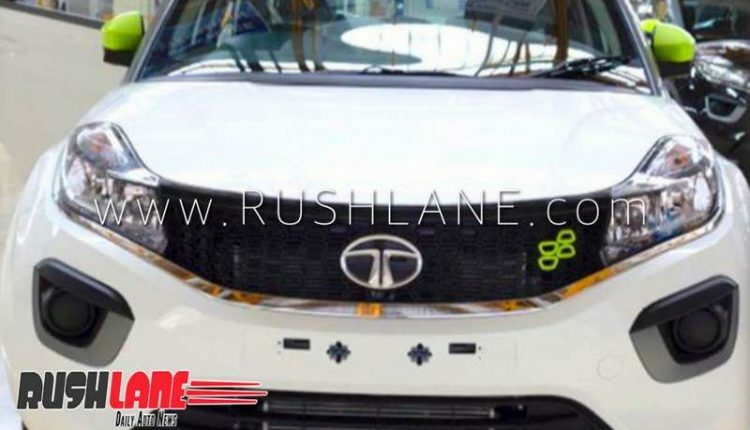 Following Tata Motors’ recent launch of Tata Nexon Kraz in Tromso Black, the auto manufacturer will now launch the car in Calgary White. These are the only two colour options for Nexon Kraz variant. The launch doesn’t entail added features. Upon introduction, Nexon Kraz was made available with neo green styling highlights, interiors and dual tone roof colour combination. 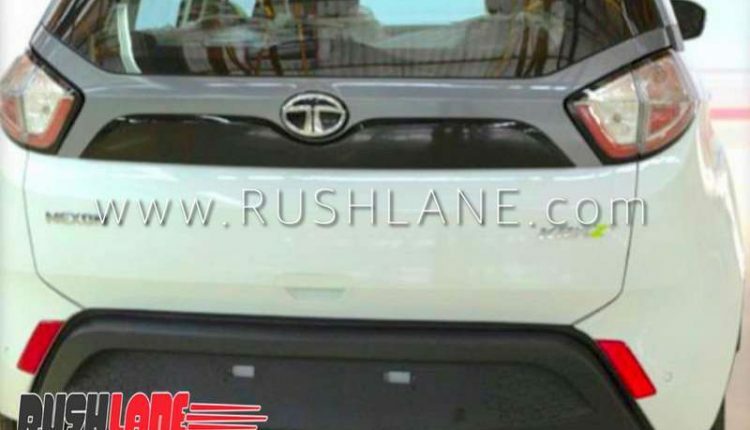 Tata Nexon Kraz Calgary White gets the same 10 exterior and interior updates, including a sonic silver roof, Neo-Green coloured ORVMs, wheel accent and front grille inserts apart, ‘Kraz’ or ‘Kraz+’ badging is on display on the boot lid. The central console sports Kraz badging. On the inside, there’s neo green stitching on seats. The piano black dashboard gets a hint of colour with a neo green air vent. Kraz edition features piano black door and console finishers, and piano black steering accents. 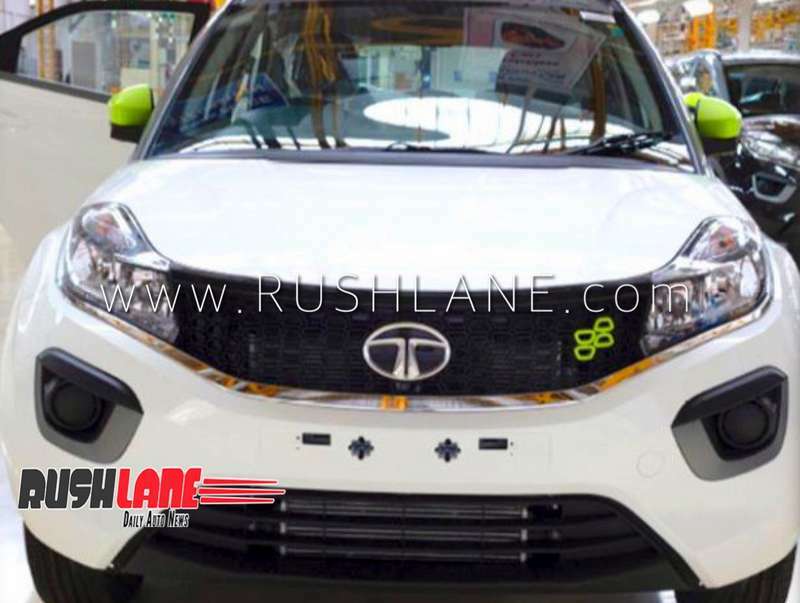 Tata Nexon Kraz in Tromso Black was launched in September 2018, to celebrate the first anniversary of Nexon. Seeing the success of Kraz, more customers wanted white colour option, as originally it was only offered in Black. Taking feedback of customers into account, another colour has been added. Both are based on Nexon XT variant. Both colours come with two trims – Kraz and Kraz+. Both variants are offered in diesel and petrol. Only manual transmission is on offer. AMT is not on offer. 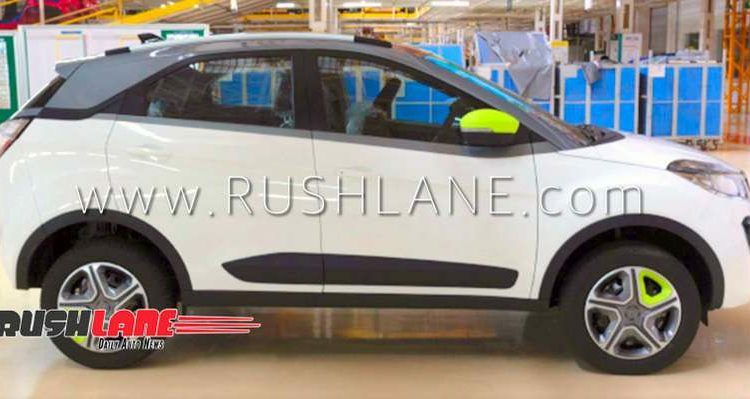 Tata Nexon’s strong monthly sales ensures its progressive run in the compact SUV segment. Nexon Kraz gets power from 110PS turbocharged engines – 1.5L Revotorq (diesel engine) and 1.2L Revotron (petrol engine). Ground clearance measures at 209mm. Tata Nexon is awarded a 4-star safety rating with an adult safety score (13.56/17.00) by Global New Car Assessment Programme (NCAP). Nexon Kraz Calgary White sports a 4-speaker Harman infotainment system, and steering mounted controls. Conveniences include automatic climate control with rear air vents, electrically adjustable and foldable mirrors, and reverse parking sensors. Nexon Kraz doesn’t feature touchscreen infotainment. Price is expected to be same as the Black Kraz, which is Rs 7.15 lakhs to Rs 8.64 lakhs, ex-sh.